Interior Design / Architectural Design - Plan + Design Inc. Whether your project involves major or minor improvements, a new home, or commercial office/retail space build out, thoughtful and comprehensive PLANNING, DESIGN + DOCUMENTATION will be completed before any dust flies. Your Designer will help define the project and recommend how to move forward. This is the most important phase of a project to ensure your goals and objectives are clear, your vision becomes a reality, and you have prepared for a smooth, satisfying and cost effective process. A complete, coordinated and well documented design BEFORE construction avoids misunderstandings, disappointments, and costly changes, corrections and delays during construction. Identify and analyze the client’s goals + objections, project criteria, scope of work, budget, timeline, team and expertise requirements. Explore the Client’s Vision for the project. Document existing conditions (ex. as-builts). Outline a “Project Plan” including all planning input, proposed approach and next steps. From the project plan, develop a conceptual design which is both functional and aesthetic. Conduct space programming including lifestyle planning and detailed project requirements. 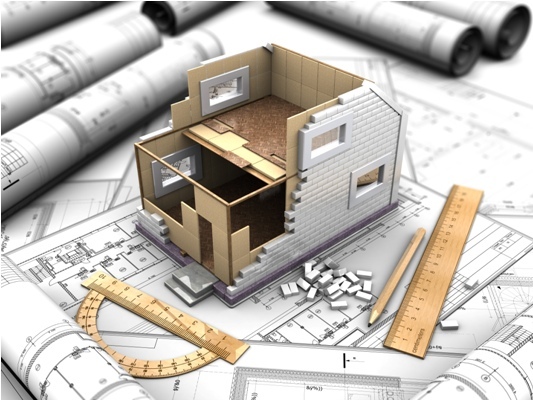 Proceed to preliminary design, often preparing several options for consideration, before developing the approved plan with elevations, sketches,details and product/material and color selections.Document final design with plans and specifications used for pricing/bids, permit, construction and contract documents. Design elements may include interior + exterior architecture, structural design, site/landscape, colors, finishes + products, cabinetry, trim/millwork, lighting, furniture + fixtures, window treatments, mechanical/electrical/plumbing (MEP), low voltage, smart home and audio/visual.